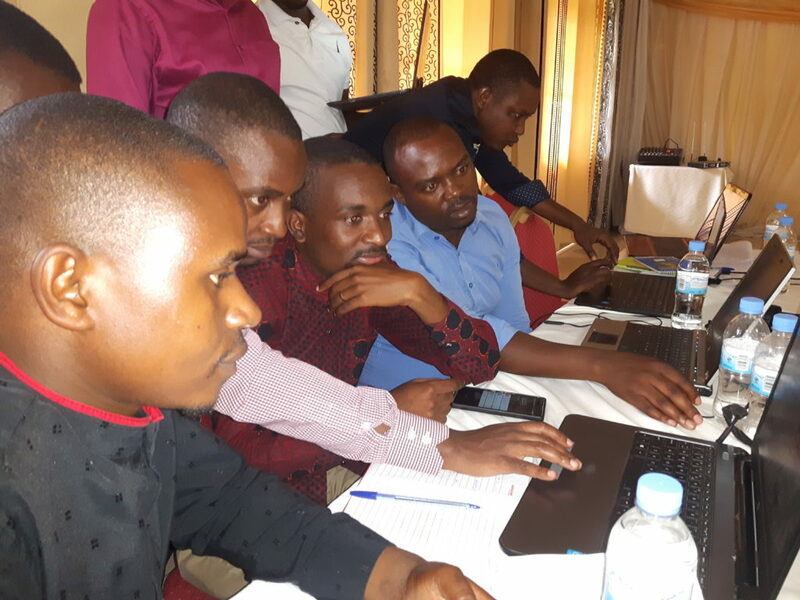 Rwandan media practitioners have been facing lack of financial capacity to advance their institutions and most of media outlets fail to make earnings from their daily activities. The common threat, media experts argue, is lack of clear focus or target and managerial skills among media owners and managers to work responsibly with the goal to make income out of their focus. Local experts and pioneers who ventured into media business reveal some of the reasons why most of the media in Rwanda fail to top up in terms of finance, citing the failure to know their opportunities, objectives and targets. 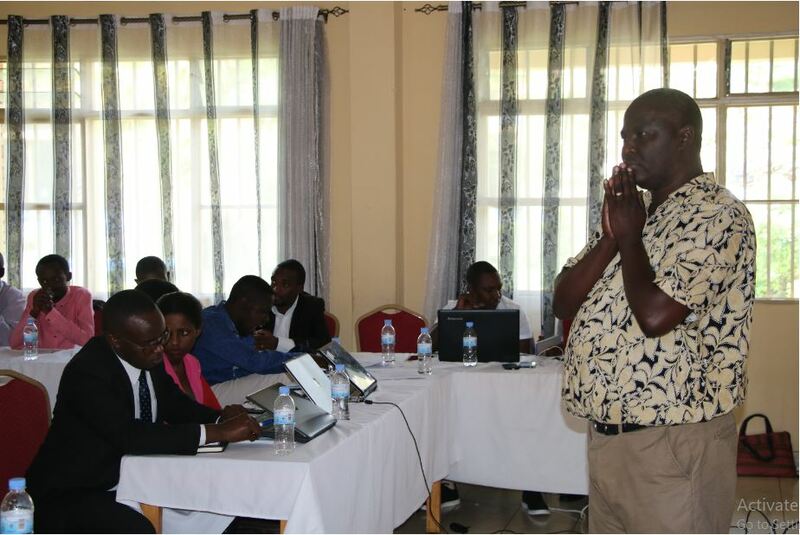 Albert Boudouin Twizeyimana, one of media peraonalities in Rwanda’s journalism and National coordinator of PaxPress advice media managers to know their orientation and keep their business plan on track in order to make their journalism more profitable. 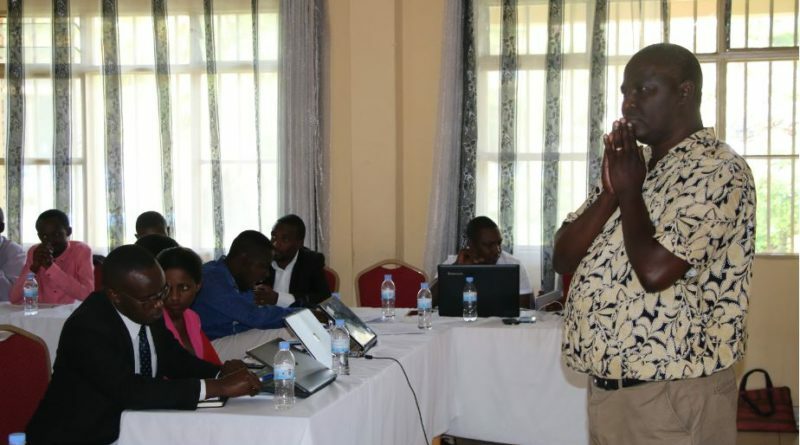 Twizeyimana challenges media managers on their failure to make income of their publications as most of them share common threats. 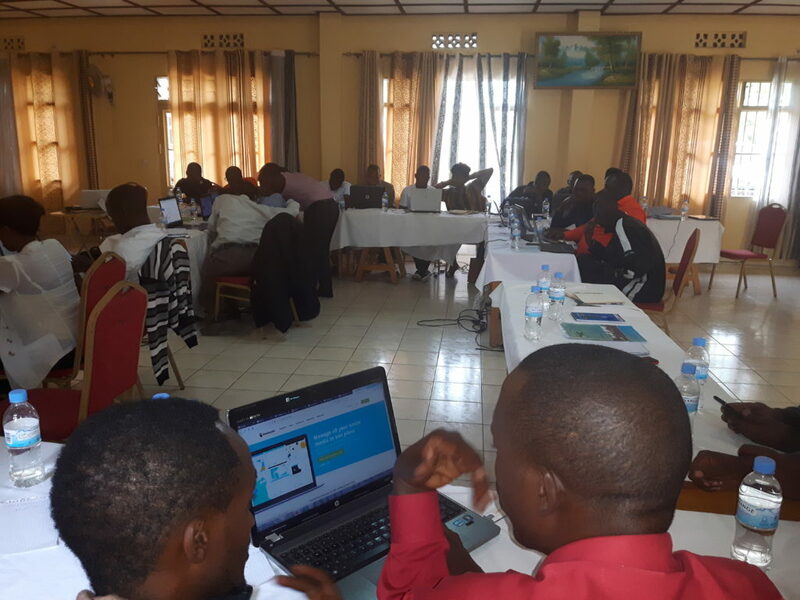 Twizeyimana was addressing various media managers in Musanze District as an expert during the training organized by Rwanda Media High Council on new media business models and modern media management that is held from 21st January to 26th, 2019. 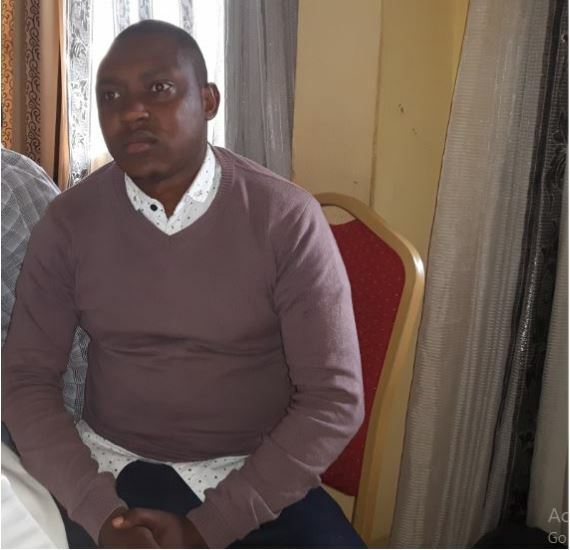 “This training was dedicated especially for media managers of fresh media houses to boost their knowledge on how to make their work more profitable through implementing their responsibilities,” he said. Media managers committed to change working strategies in order to earn money to advance their companies. He advised media managers to go with new media management model that respect professionalism led by ethics and deontology. 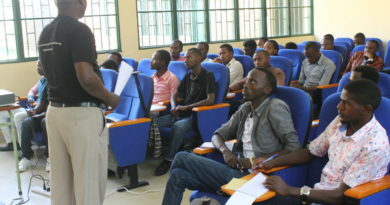 “I advise them to follow professional guidelines and value their media houses, I guarantee them a hope to earn money when they follow professional guidelines and implement the contents of their business plans and action plans as well as their budget plans,” Twizeyimana noted, adding that it is something possible as all media outlets that are now rich have evolved from same conditions of poverty. 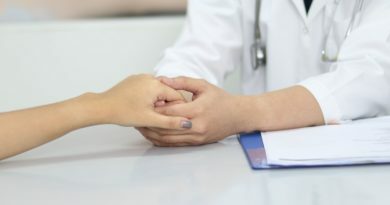 Trainees expose various weaknesses hampering them to effectively keep up their orientation such as poor planning, lack of patience, lack of purposeful businesses, lack of management skills, lack of ownership of their businesses, lack of leadership skills, poor networking skills, poor networking skills among others. Media managers sharing lessons on media management. 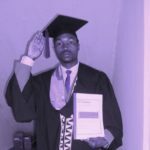 Abdou Habimana, Chief Executive Officer of Celebzmagazine.com and many other media managers state lack of financial capacity to advance the institution. He says the training on new media business model is a boost to the management of their institution. 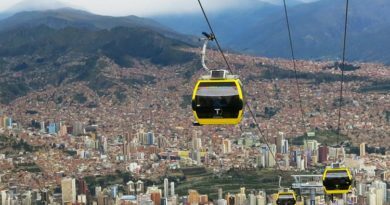 “I have decided to have a target and identification of the audience in order to create their needs that can push them to advertise with us,” Habimana said. Ange De la Victoire Dusabemungu, the chief editor of Topafricanews.com said that despite the incomes are yet to reach his activities, he tries to hunt money in whatever manner possible and the training is a boost to do more for the media outlet’s profits. “The way my company hunts money is very well defined, we try to create various opportunities that can give us money although we are not yet to receive some money but we hope in the future the money will come, we try to work on documentary videos of some people, companies using journalism skills, they are many companies looking for these services, Dusabemungu said. Dusabemungu and other media managers have committed to go and work hard to make money and strive for development of their media outlets. Media managers during group work session on new media management models. Denyse Kanzayire, Director of media content research, and development at MHC advised media managers to improve on their contents, focusing on the role of audience and impact of the article in attracting audience. “Content is very significant and key point in journalism, for instance, a radio article that is five minutes is not an article, audience and the impact of a story are also vital. You should know your audience so as to attract partners to advertise with your media outlets,” Kanzayire told media managers. 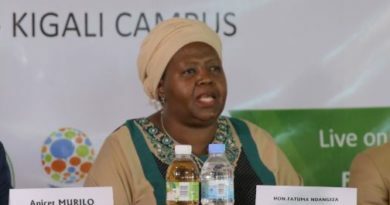 Peacemaker Mbungiramihigo, the Executive Secretary of MHC reminded the media managers that they have to first serve the community so that they get to their targets of earning. 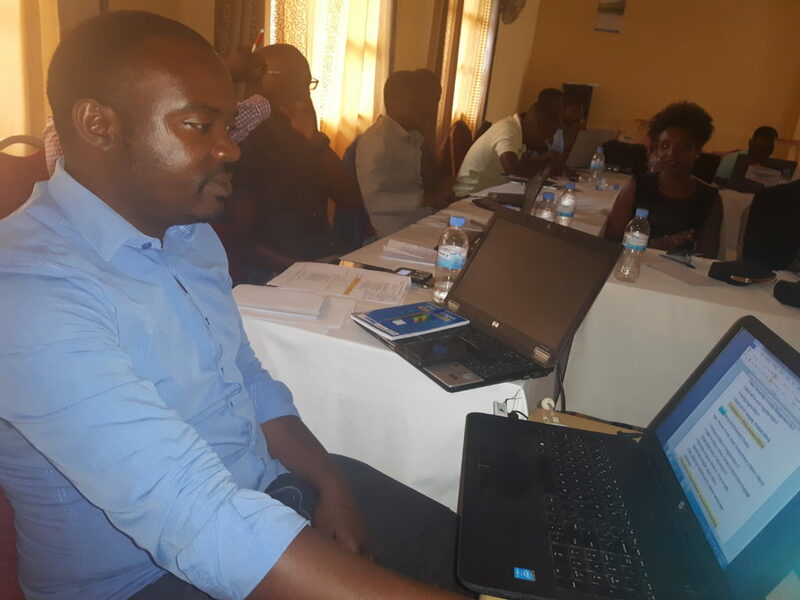 “You should be led by discipline and good management of your staff, you should also do self assessment to prove your level of performance and create innovations as we are in a competitive market,” Mbungiramihigo told them. Starting own Business: Do youth need money, an idea or skills?